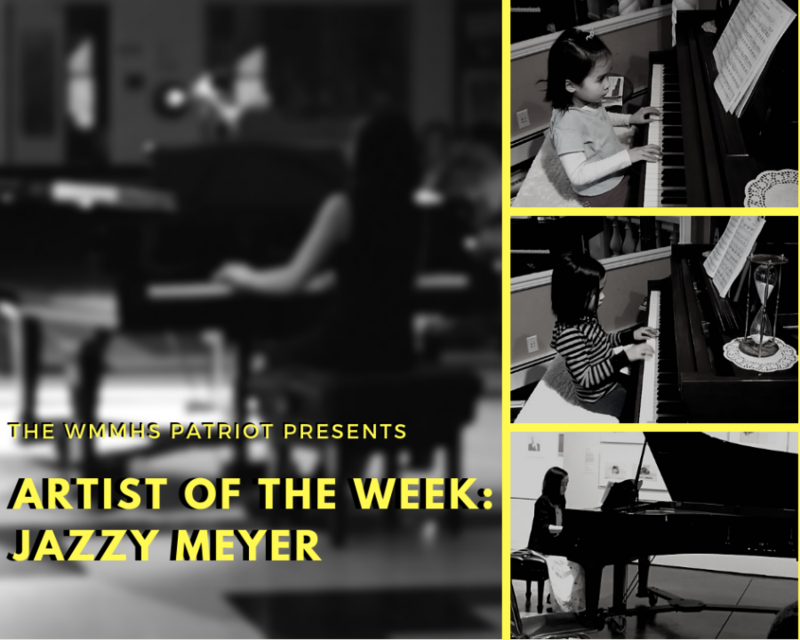 Jasmine Meyer, more commonly known as “Jazzy”, is a musician in her sophomore year, but most notably, a pianist. Jazzy has been playing the piano since she was five. Her parents were initially the ones to push her to start and not to stop. “My parents read a lot of informational articles on how to make your child smarter,” she explained. Some of the articles her parents read said that exposure to musical training could boost brain power. “So they put me on a little electronic piano program,” Jazzy continued. “I would play the notes, the computer would register that, and it would tell me if I was right or not.” She does remark that as a young child, she enjoyed playing the piano and demonstrated higher aptitude than most of the other children her age, so her parents, attempting to take advantage of this fact, decided to further immerse her in her piano studies. That being said, the nickname “Jazzy” really suits her. While she did not start playing jazz until middle school, jazz is a type of music and Jazzy is very musical. She recalls that it was her father who first started calling her Jazzy. Her sister’s name is Ginger, so their father would jokingly refer to them as the Spice Girls, after an English pop group from the nineties. While Jazzy is not the name of a Spice Girl, it does sound like it could be. This, coupled with her musical ability, and Jazzy generally being a catchy nickname, it stuck. 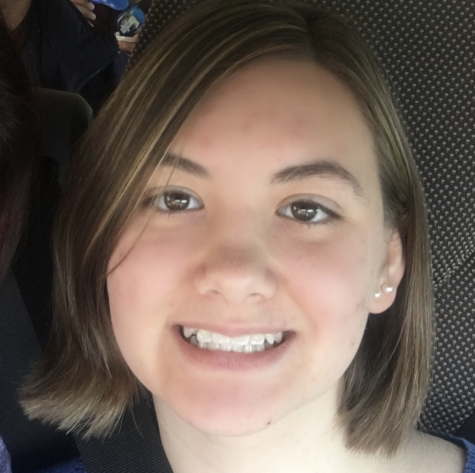 Although Jazzy is considered a piano wonder, she also plays other instruments and sings in both her school choir and at her church. 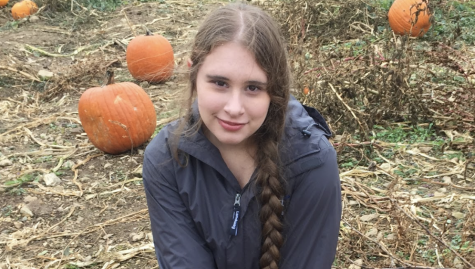 Her main secondary instrument is flute, which she started playing in elementary school. More recently, she has been attempting to learn the oboe. “I [felt] like life [was] getting boring and I [wanted] a challenge” According to Jazzy, this idea started as a joke. Originally, she was planning to learn the English horn, an instrument similar to oboe. However, transitioning from flute to the English horn is a huge jump, mostly because they use very different facial muscles and techniques to create sound. This is known as an instrument’s embouchure. The flute has one of the easiest embouchures to master and the English horn has one of the most difficult. So, to ease the difficulty of the jump she had originally planned to make, Jazzy began to learn the oboe instead. While Jazzy has the ability to pursue a career in music, she’s currently undecided. Nowadays, it is quite difficult to hold a strong musical career, especially as a classical pianist. “I don’t think classical music is cut out for that anymore,” Jazzy regretfully explained. She says she may go into an ordinary job, but she will, at the very least, retain piano as a hobby. 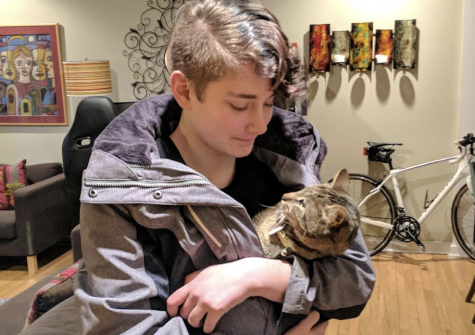 For Jazzy, the thought of cutting piano from her life is impossible to realistically imagine, the concept of which she adeptly illustrates by comparing piano playing to something most people have in their life: their right arm. “If you cut off your right arm, what would you do without it? Because it’s been with you since you were born.” Piano playing is hardwired into Jazzy’s very being. Because she started playing the piano so early in her life, she cannot remember a time without it. Not playing piano is as unimaginable to her as not having her right arm which is saying something, as she’s right-handed. Photo Collage Courtesy of Jazzy Meyer. 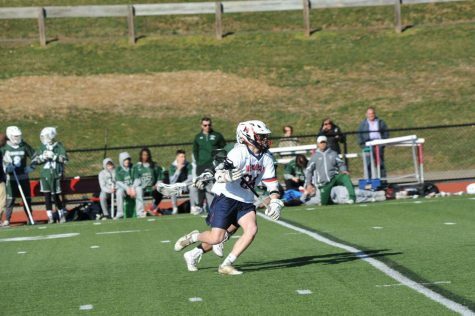 The Super Sophomore of Mendham Boys Lacrosse helps Mendham come back from 8-point deficit! Girls Lacrosse destroys West Morris 18-3! Mendham’s Softball destroys Ridge in a 7-1 Victory! Mendham’s Baseball obliterates Morris Tech! Boys Lacrosse destroys Morristown-Beard in a 21-13 Victory! Mendham’s Baseball destroys Sparta in a 9-4 victory!